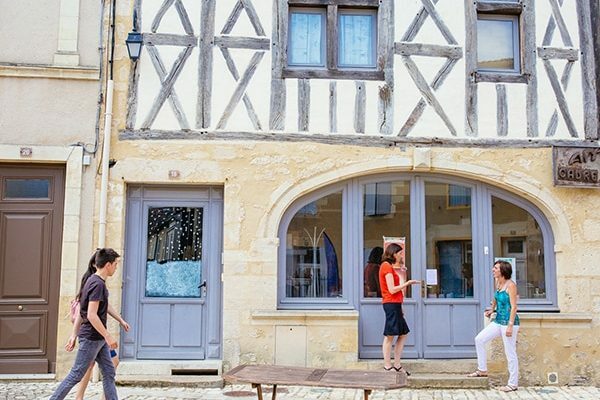 South Gironde has its fair share of cultural venues! Travel back in time at monuments such as castles, medieval towns and religious buildings. In 1305, Pope Clement V, who was born in Villandraut as Bertrand de Goth, became the first Pope of Avignon. On returning to his native land, he built five châteaux clémentins with the help of his nephews. His tomb can be found in the collegiate church of Uzeste, near Villandraut in South Gironde. These five fortresses make for interesting visits, as each has its own character and charm. Near Langon, don’t miss the medieval fortress of Roquetaillade in Mazères, which houses magnificent interior decorations of Viollet-le-Duc! In the centre of Villandraut, become a knight at the Château de Villandraut, the main residence of Clement V.
If you would like to taste wine near Langon, the ancient medieval fortress of Château de Fargues is a must for an introduction to oenology. 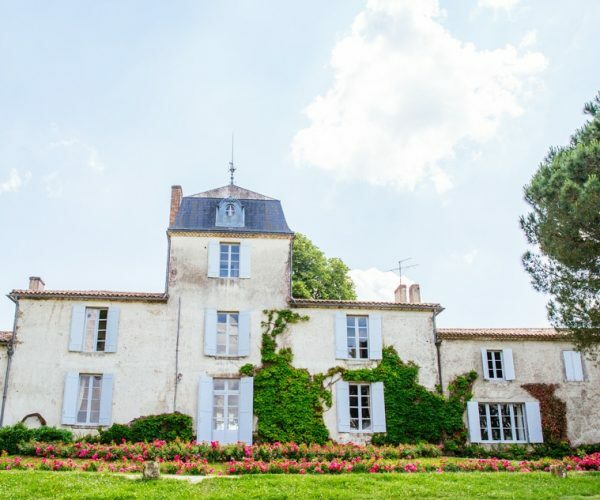 Take a walk along the Garonne and its canal to see the astonishing Château du Hamel with its view of the river. Notice its unusual architecture: a medieval-style ground floor and Renaissance-style upper level. The last château clémentin was Budos, built by Raymond-Guilhem de Budos. The medieval towns of Bazas and Saint-Macaire invite you to walk through the narrow streets and visit their religious edifices. Walk along the foot of the ramparts of these towns to observe their fortifications. Wander around the main squares, visit the market or just have a drink on a café terrace and put the world to rights. If you pass through Saint-Maixant, don’t miss Domaine de Malagar, the holiday residence of François Mauriac, which inspired his literary works. Discover more about the life of this famous journalist and author. In Saint-André-du-Bois, in South Gironde, you can visit the last home of famous painter Henri de Toulouse Lautrec. Château Malromé is a magnificent monument surrounded by vineyards. Discover the secrets of this famous painter here and see different cultural exhibitions. 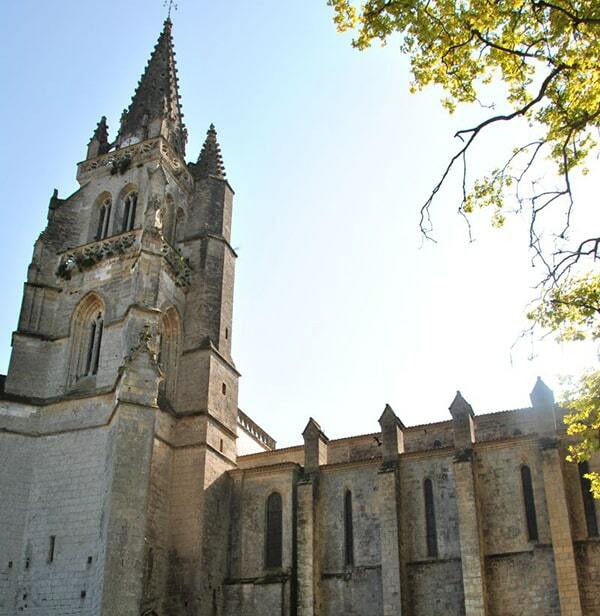 Gironde is also home to some magnificent religious monuments. 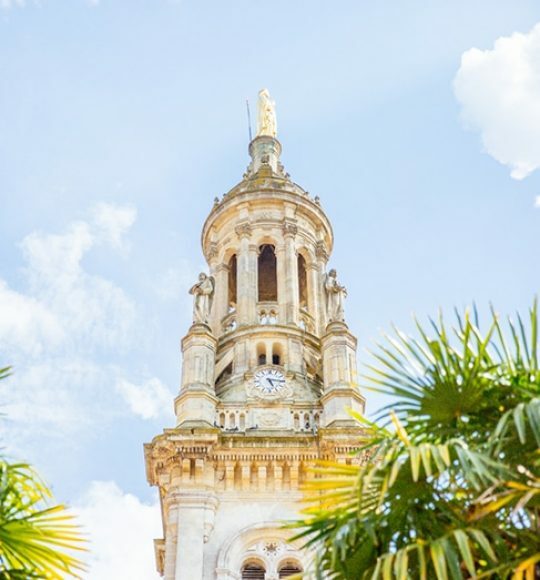 In Gascony, enter the Cathedral of Saint-Jean-Baptiste on the main square of Bazas, and discover the magnificent organ and stained-glass collection of this UNESCO World Heritage listed site on the Way of Saint James to Compostela. The Basilica of Verdelais, in the town of the same name, is an important pilgrimage site, situated on one of the pilgrimage routes to Compostela. A few steps from the church, the Way of the Cross will take you to the top of the hill. At the end of the path, the Calvary cross dominates the landscape and offers a spectacular view of the Garonne valley. While in Verdelais, take some time to explore the country lanes and admire the Cussol windmill, one of the few remaining working windmills in South Gironde.